Colin Lubbe is responsible for Finance, Information Technology and Technical Services. He is the driving force behind increasing performance in these areas at all levels of the organisation, enabling efficient decision-making and resource planning across Kempinski. Colin is a Member of the Management Board of Kempinski AG; Executive Director on the Board of Kempinski Hotels SA; and a Vice-Chairman of the Management Board of Kempinski Hotels SA. Within the area of Technical Services, Colin oversees pre-opening and engineering, ensuring that services provided to properties throughout the product lifecycle generate a sustained return and protect these assets over the long term. Colin believes that real-time intelligence is the key to success for Kempinski, allowing the business to move with agility and speed. Among his many accomplishments since joining the company in 2009, Colin pioneered taking financial services entirely into the cloud to allow for accurate decisions around the clock from anywhere in the world. 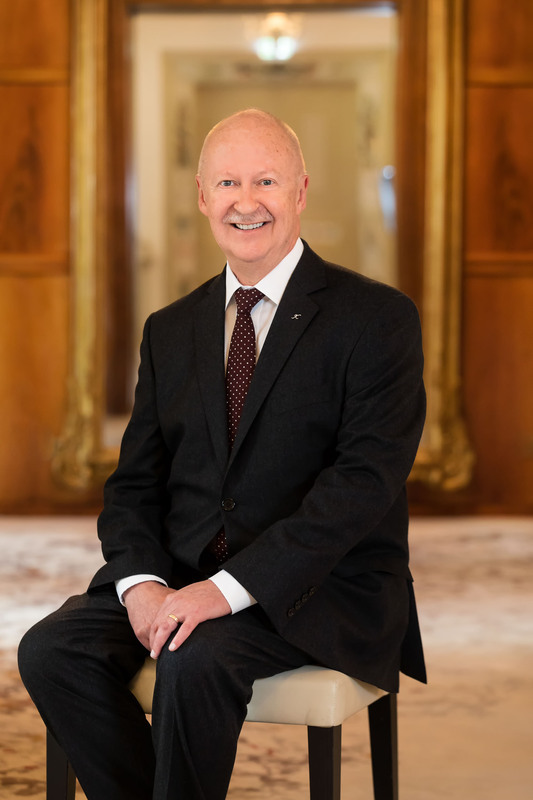 During his 27-year career in international hospitality, including previous leadership roles with Hyatt, Colin has lived and worked in Germany, Switzerland, the United States and South Africa, and has opened 26 hotels.